as much i think it is crucial for everyone to come in terms with their own body and accept and cherish it the way it is, i know it is not the easiest thing to do. since this is the reality we all grew up in and which continues to surround us, it is really hard not to feel bad about our bodies, which are not all smooth, completely hairless, ‘perfectly’ skinny or adequately muscular (depending on your gender, of course) and shaped to fit the ‘ideal’ form. 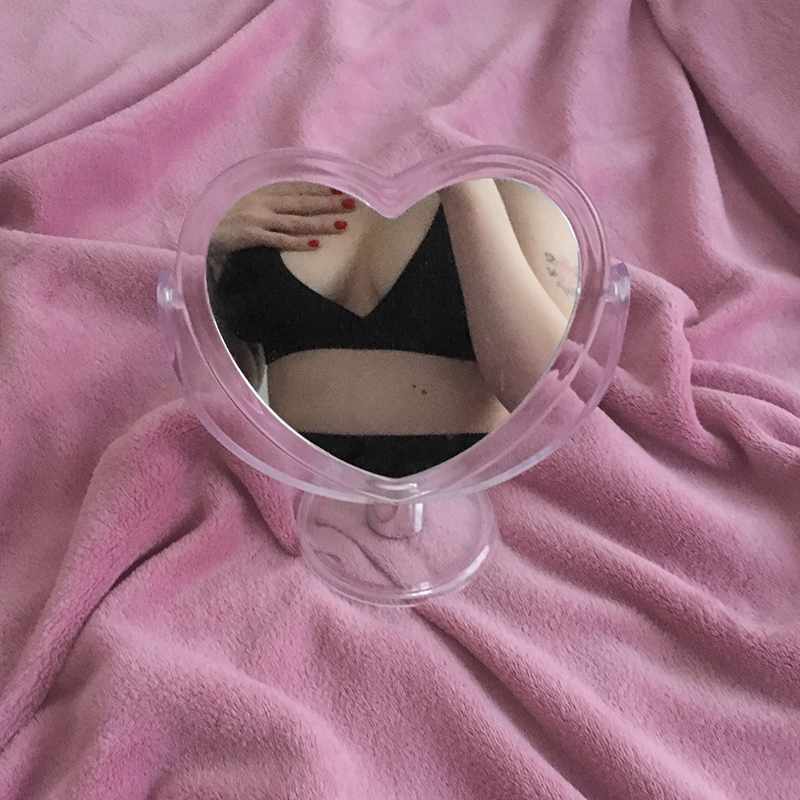 it is also hard not to talk about the discomfort we feel with our own body, but what message do we actually send when we scold our bodies in front of other people? what effect does it have on the people around you when you say you are ‘fat’, or that your skin is ‘disgusting’, or simply that you are ‘ugly’? even though one intends to criticise only their own body, they end up bringing up feelings of doubt, self-analysis, unnecessary comparing, guilt and much more. none of us is really too ‘ugly’ or ‘fat’, but saying that leads to reinforcing those unrealistic body ideals. it is a reminder of sorts, something like ‘hey, if you think your body doesn’t look the right way, what about mine then?’. and that is why it is really important to refrain from such own-body-shaming, not only for your own self esteem, but also for those around. even if you’re not feeling 100% great in your body, do not scold it. and if you hear someone putting their own body down, try to rationally explain them why and how they can avoid that. try to be a good example – even though it’s often hard, i know.